Hi, guys, we are back again with a lot of hot Google Play Store deals this weekend. This Saturday plenty of games are up for sale at a discounted rate. Besides this, there are also several other paid apps and icon packs which available for free temporarily. Hence, don’t waste this excellent opportunity and grab your favorite apps/games. 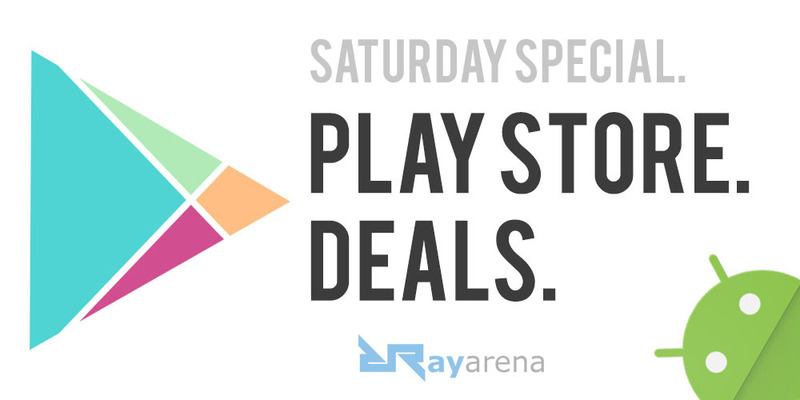 However, if it’s your first visit at Rayarena, it’s good for you to know that we regularly share Google Play deals on every Tuesday and Saturday as well. Anyway, without wasting any more time check out the latest Play Store deals right below. That’s it for this Saturday guys. We will come back with more cool Play Store deals, until then stay tuned at Rayarena.